Welcome to Harris Farm Equipment. We have been in the farm equipment business for 25+ years. 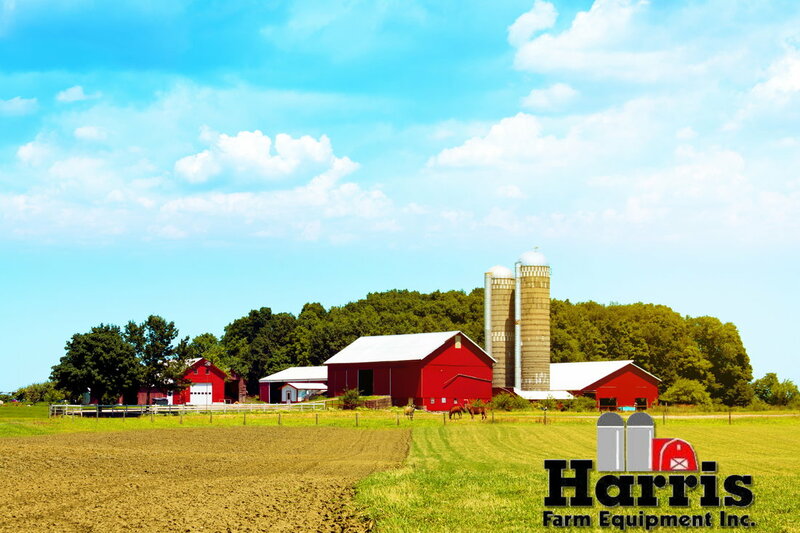 Our goal at Harris Farm Equipment is to offer you quality new and used farm equipment and repair or replacement parts at the best possible value. We take great pride in doing business the old fashion way...fairly and honestly. We are dedicated to providing our customers with fast, friendly sales & service. 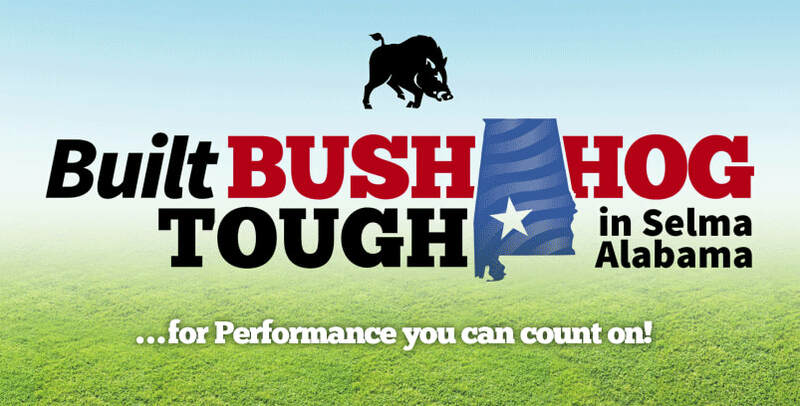 Shop A&I Tractor & Implement Parts Here and Have the Parts Shipped Direct To You.